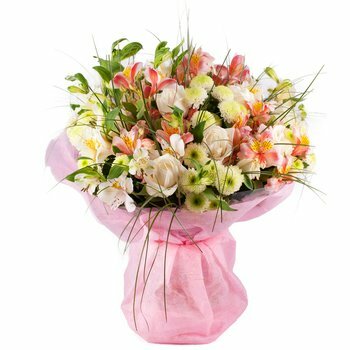 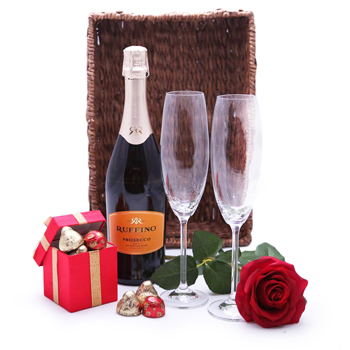 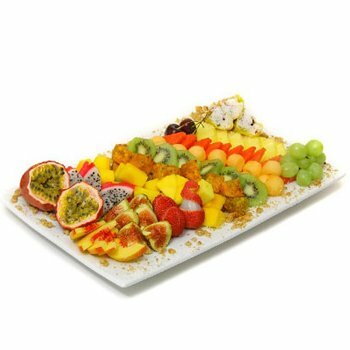 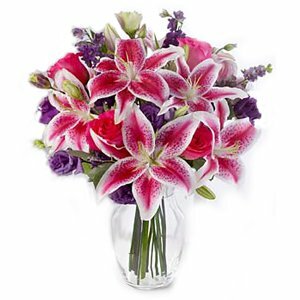 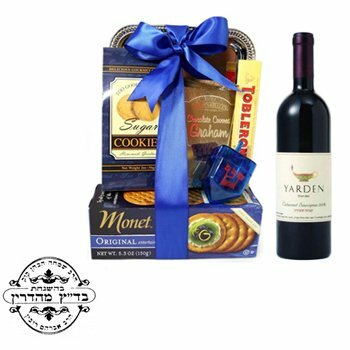 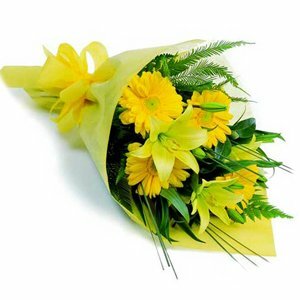 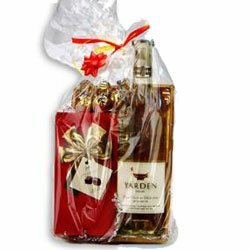 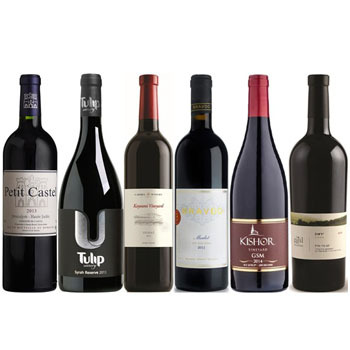 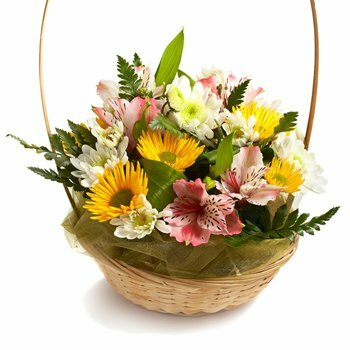 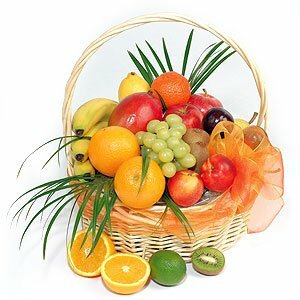 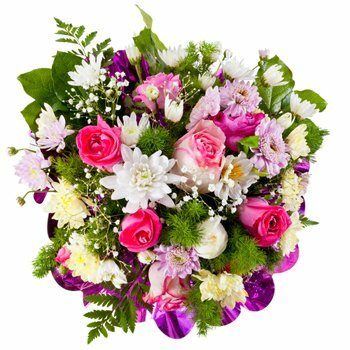 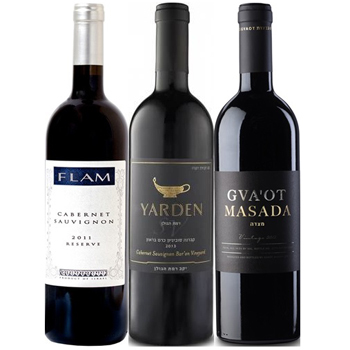 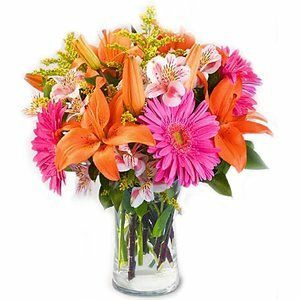 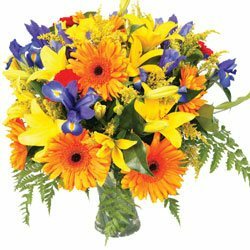 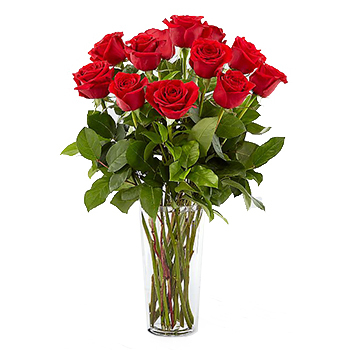 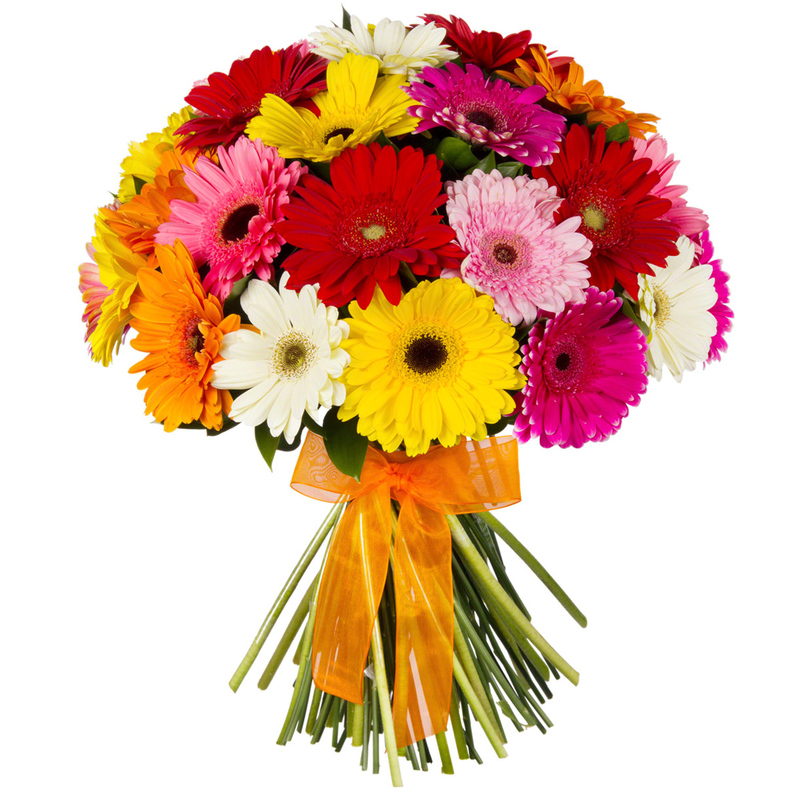 Flower bouquets, kosher gifts, chocolates, gift baskets, cakes, fruit hampers, wine baskets, Israeli & imported Champagne delivered anywhere in Israel within 1-2 days. 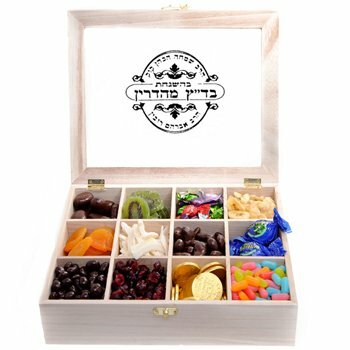 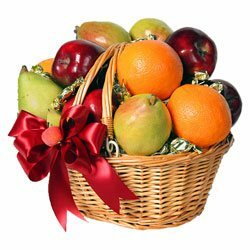 Send gifts and flowers for major Jewish holidays: Rosh Hashanah, Pesach, Hanukkah, Purim, Shavuot and important events: Wedding, Birthday, Bar Mitzvah and Bat Mitzvah, Anniversary, Shiva and other. 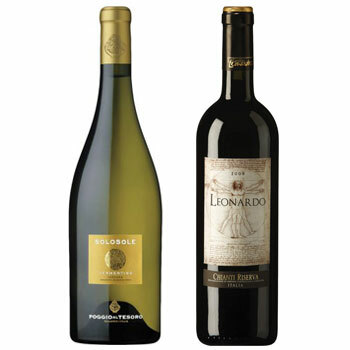 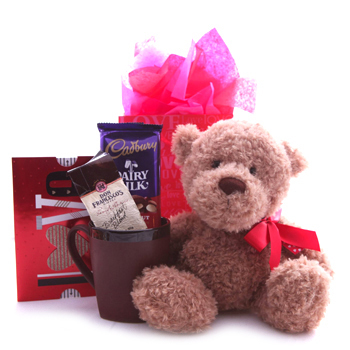 Price of each gift includes a delivery fee to all locations. 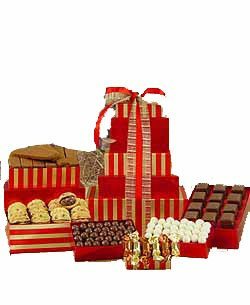 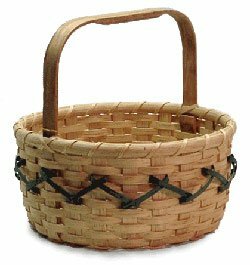 Complimentary gift added to any order over $150 USD! 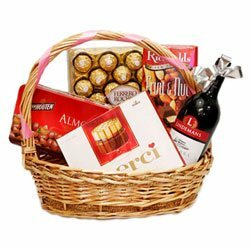 The largest delivery service area with nationwide reach - delivery in all cities is included in the price of gift!